The presentation of our paper “The Effectiveness of Knowledge Visualization for Organizational Communication in Europe and India” will take place Thursday 14th at 15:30 at the SOAS – The Brunei Gallery, London. 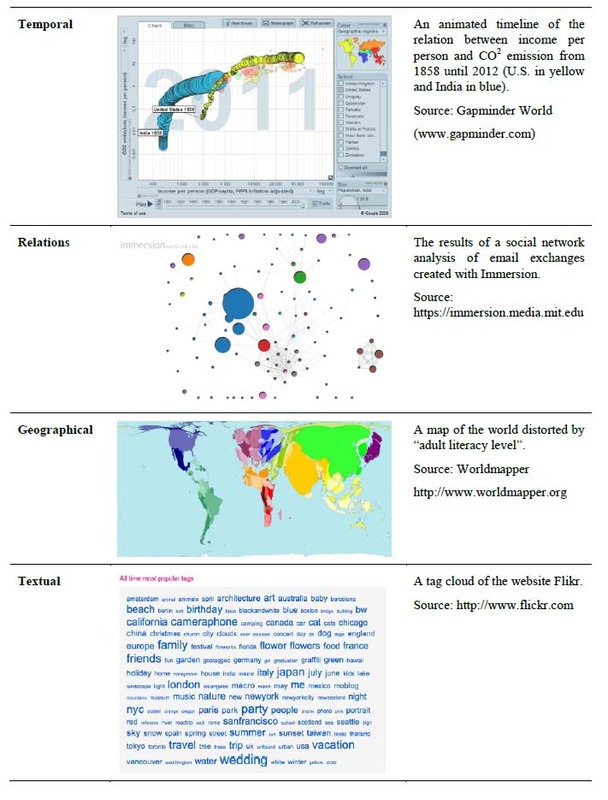 In the post “7 Classic Foundational Vis Papers You Might not Want to Publicly Confess you Don’t Know” the blog author, Enrico Bertini, provides a list of foundation papers of information visualization, with a summary and comments for each paper. In his words it’s a ” collection of classics”: very useful and with a personal touch of insightful comments. An interesting description of visualization for business intelligence is provided in a forthcoming book by Roberto Battiti and Mauro Brunato. You can see online the pre-print version of the book “Reactive Business Intelligence. 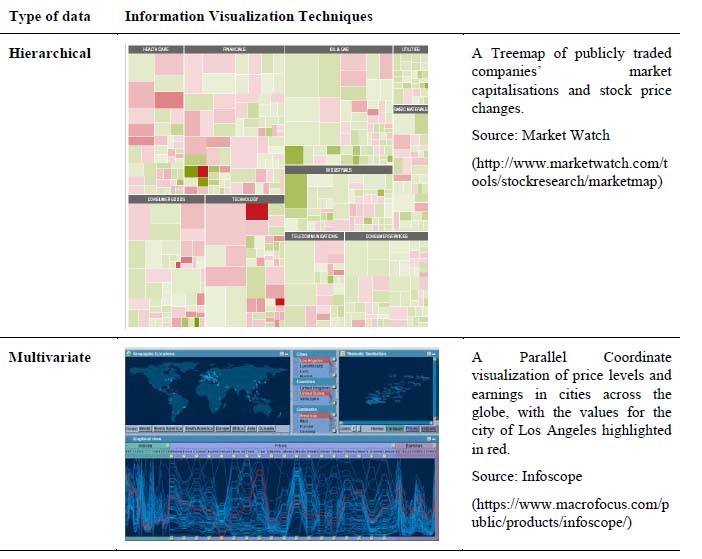 From Data to Models to Insight” , published by the Università di Trento (Italy) in December 2010. The first chapters give a description of various information visualization techniques, from simple histograms to parallel coordinates and motion. In the second half of the book the authors explain advanced techniques for data visualization and modeling to gain business insight. To visualize the abstract concepts explained, they use visualizatios generated with the software program they developed, called Grapheur, a data mining and interactive visualization tool. A free evaluation copy is available for download.